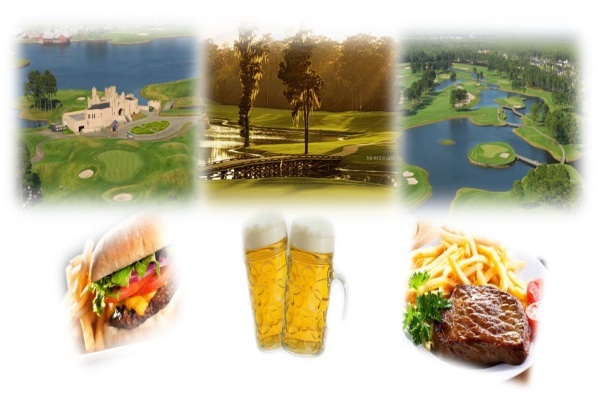 The Country Inn and Suites would be an excellent location to stay if you were considering the Legends Meal Deal for your next golfing vacation. 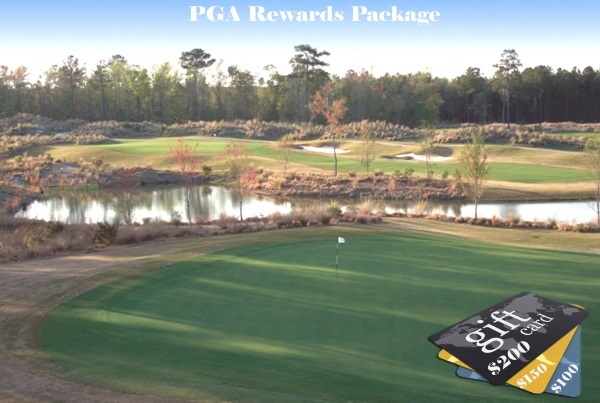 Also close by would be the National Golf Package-Prime Time Rewards. 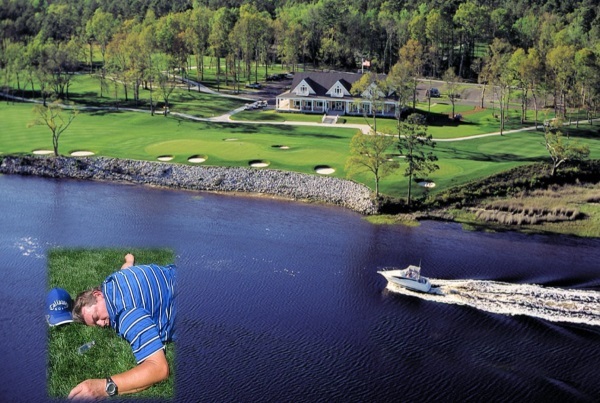 Both Myrtle Beach Golf Packages would be only minutes away and would be excellent choices for your next visit to the Country Inn and Suites Myrtle Beach. 1, 2 & 3 Bedroom Fully-Furnished & Professionally Decorated Golf Villas. Nestled in a hidden enclave, these vacation villas offer tennis, swimming pools, & acres of beautiful wooded landscape ideal for biking or leisurely walks. Here you can relax on your private screened porch & enjoy the views of rolling greens & fairways of River Oaks 27 Hole Championship Golf Course. Myrtlewood Villas features an indoor pool and fitness complex including Pool, Lazy River, Jacuzzi, Kiddie Pool with Splash Umbrella, and complete Fitness Center. New for 2012 – Group pavilions have been added next to this facility with grilling areas, perfect for family gatherings and cookouts. This amenities center also provides Free Wi-Fi access to our Guests. Make your next getaway to Myrtle Beach in the heart of the action. 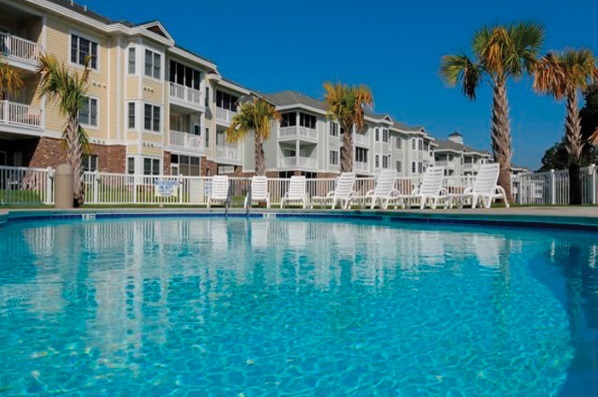 Myrtlewood Villas offers 1 and 2-bedroom condo rentals in the center of fabulous Myrtle Beach, SC. For larger groups and families, we also feature 3-bedroom units with an abundance of space and privacy. 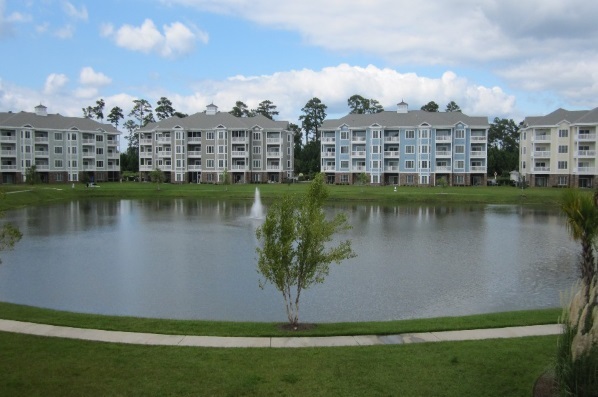 Surrounded by the lush, rolling fairways of Myrtlewood Golf Club, these spacious Myrtle Beach condo rentals feature a full kitchen, generous living area, departure housekeeping service, outdoor pools with patio grills and easy access to the beach. Plus, you’re just moments away from all of the area’s hottest attractions and Broadway at the Beach. 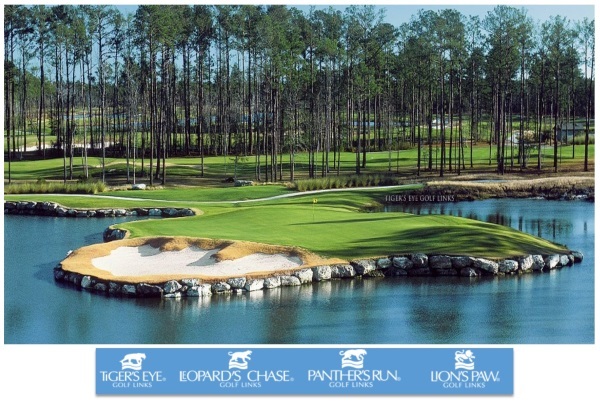 Grande Villas at World Tour World Tour Golf Links, the award winning facility with 27 holes inspired by famous courses from around the world now offers world class accommodations for the ultimate Myrtle Beach golf package experience. $100 Gift Cards, Breakfast, Free Night, & Over 20 Courses to Choose From! 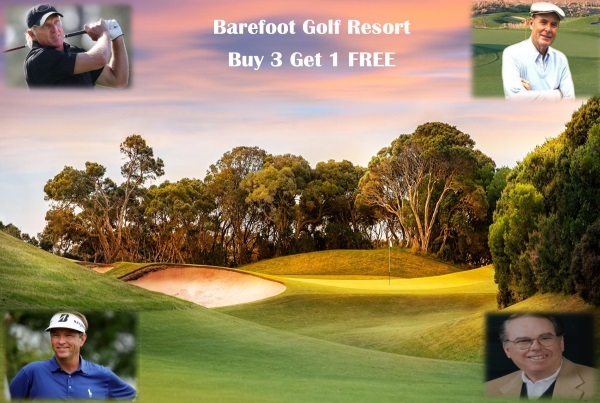 Play Glen Dornoch, Heather Glen, Shaftesbury Glen & Possum Trot - FREE Replays with LUNCH Included! 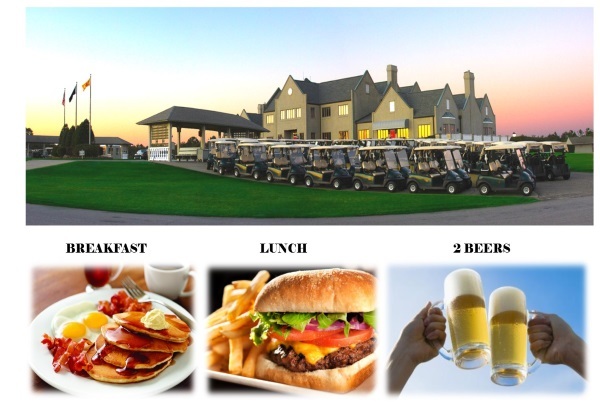 4th Round Free + Breakfast, Lunch, 2 Beers & Dinner!! 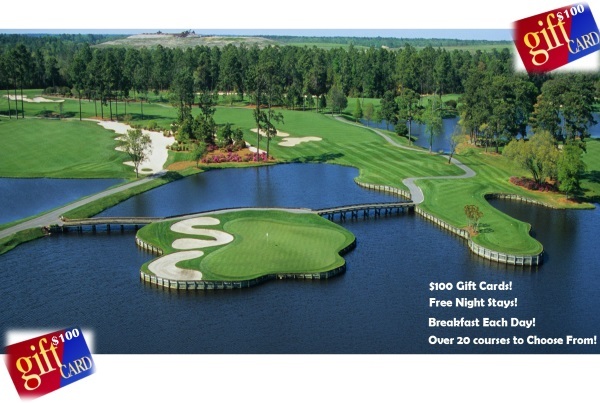 $100/$150/$200 Gift Cards, Many Great Courses!